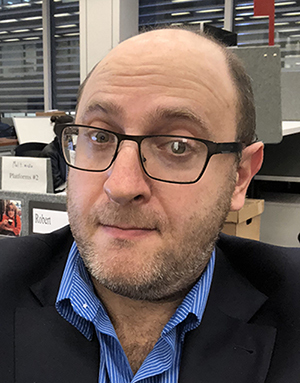 Robert Gebeloff has worked as a data projects reporter for The New York Times since 2008 and has taught data journalism for many years in newsrooms and at conferences. He was co-winner of the George Polk Award in 2015 and was a Pulitzer Prize finalist in both 2015 and 2016 for projects on the U.S. legal system. He previously worked for 14 years as a data editor and reporter for news organizations in New Jersey.